King Agamemnon is long dead and his murderers rule at Argos. His son Orestes returns from exile to kill themuhis own mother Clytemnestra and her seducer Aegisthus. Thus he will release his sister Electra from oppression and reclaim his home and kingdom. 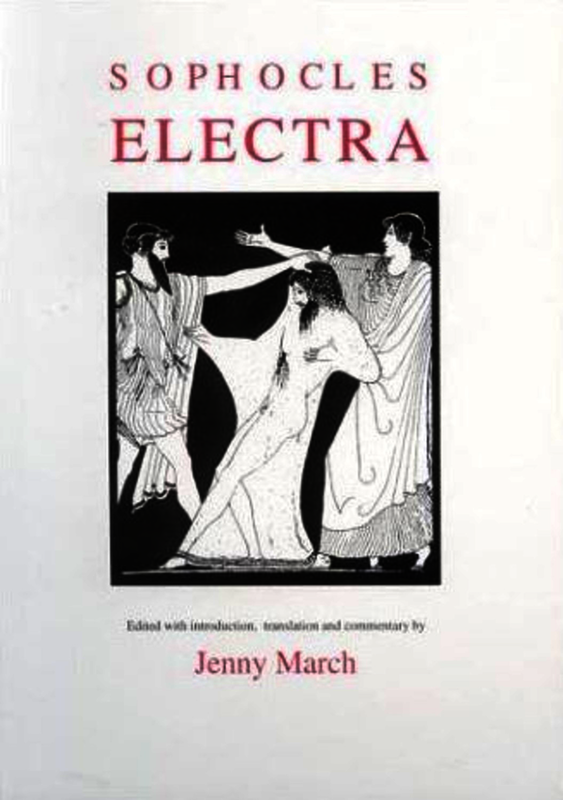 This is the only episode from Greek legend treated in surviving plays by all three of the great Athenian tragedians of the fifth century B.C.uAeschylus in his Libation-bearers (part of the Oresteia trilogy), Sophocles and Euripides each in plays called Electra. Together these plays give us a unique opportunity to compare and contrast the very different treatments by the three playwrights of a central Greek legend. In SophoclesÆ hands the focus of the play is on Electra herself: her endurance and loyalty to the dead Agamemnon while oppressed and persecuted by Clytemnestra and Aegistus; her intense grief when she believes Orestes dead; her equally intense joy when she discovers him actually at her side; her final deliverance through his triumphant execution of vengeance on the murderers. But is there more to the play than this story of triumphant revenge and restorations? The introduction of this book includes a survey of the main interpretative issues, as well as a summary of other treatments of the myth and a discussion of the problematic question of dating. The commentary, which is based on the translation, elucidates the action.